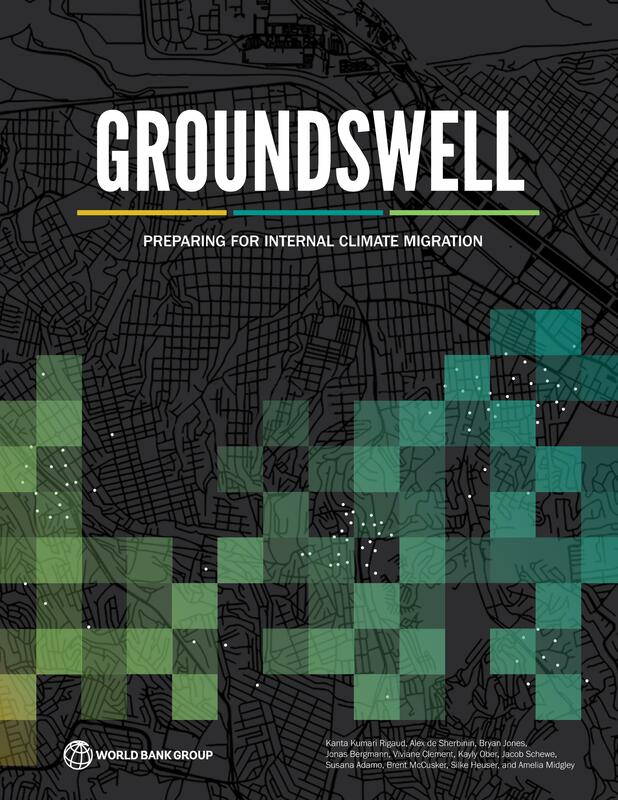 In the past three years, there has been significant progress on both the conceptual and practical dimensions of displacement related to climate change and disasters. 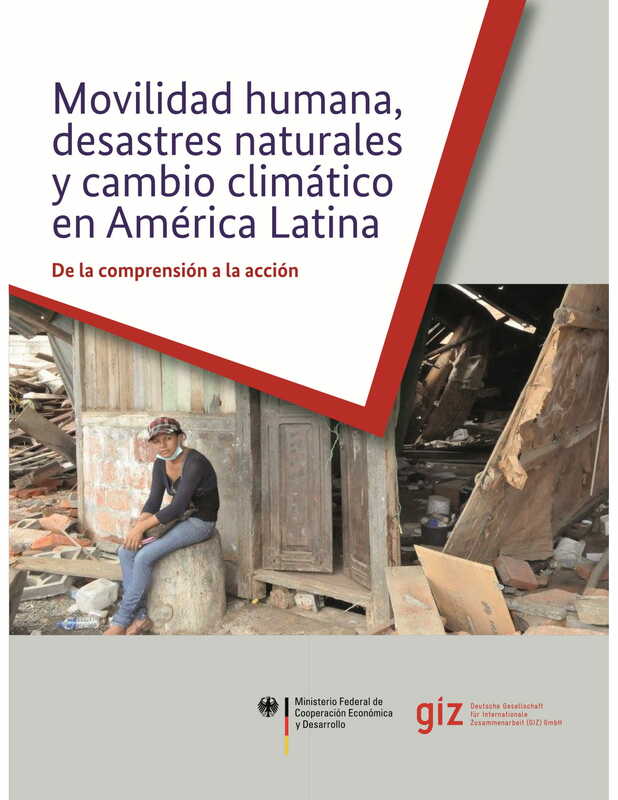 In October 2015, 109 states endorsed the ‘Agenda for the Protection of Cross-Border Displaced Persons in the Context of Disasters and Climate Change’, providing a toolbox of concrete policy options and proposing a series of recommendations for future work. 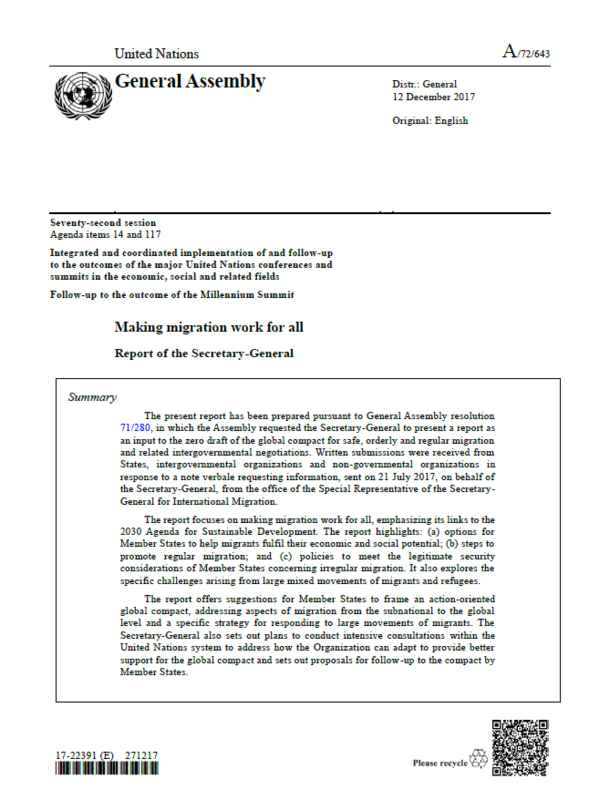 Important language on human mobility was incorporated in the ‘Sendai Framework for Disaster Risk Reduction 2015-2030’3 and the 2015 Paris Outcome on climate change, and the Nansen Initiative on Disaster-Induced Cross-Border Displacement (‘Nansen Initiative’) drafted a guide for member countries of the Regional Conference on Migration (‘RCM’) to create more harmonised responses to disaster-related movement.5 The UN Secretary-General’s report for the 19 September 2016 high-level meeting on large movements of refugees and migrants underscored the displacement risks posed by the impacts of disasters and climate change, noting the need for strengthened international cooperation and protection, and more attention to root causes. 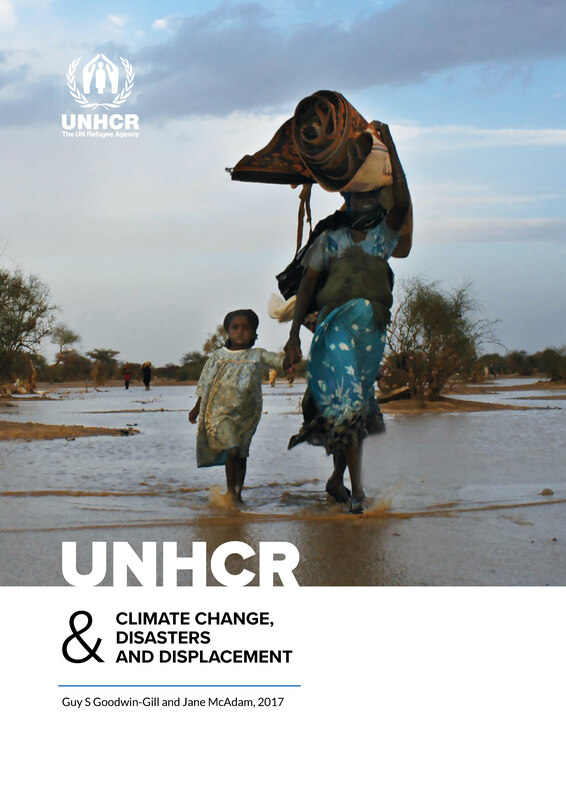 Meanwhile, a series of court cases in New Zealand has begun to develop the jurisprudence on the scope of refugee law and human rights law to assist people who do not want to return home because of the long-term impacts of climate change, such as sea-level rise.